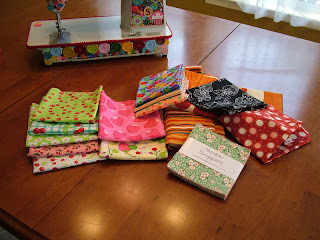 Crafty Chica mentioned me on her blog ! How cool is that? Check out these funky chickens! Never go to a new city without checking out the local crafting shops. Even on the busiest trips, you can carve out an hour. You’ll find local products you can’t find at home. You’ll add joy to an otherwise boring business trip! 7 Responses to "Episode 7 notes – Traveling Crafter"
I visited Phoenix for the first time this April and went to 35th Ave Sew and Vac. I had the same reaction as you did. I was initially disappointed to see all the vacuum cleaners, then noticed the door at the back with the sign over it that said “Fabric”. When I went through that door – Holy Cow! I was in heaven! 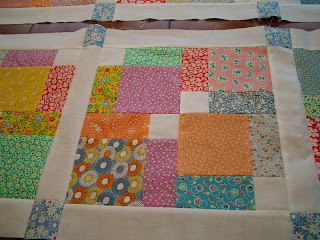 I also checked out Quiltz in Phoenix, which is another great store. Lots of fabric, and very friendly staff! I’m from Canada where fabric is usually $14.99 – $16.99 / metre (a metre is 39 inches) so I love the American prices! Love your blog & your work! 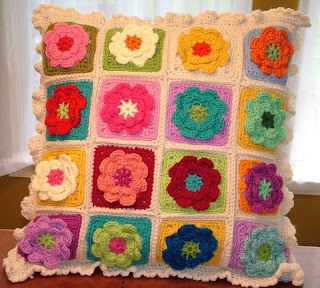 I’ve been crocheting flowers & grannys lately too, check out my flower pillow on my blog. It’s smaller than yours! Yours is lovely! I really love the Rosehip flower cushion you made. 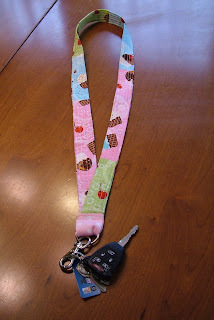 I’ve been thinking of making one too. What type of yarn did you use? Where did you get your bucket bag pattern? I love it! I love listening to your stories. Thanks! I posted a comment on Itunes, also. I love your podcast. Keep up the good work. I especially enjoyed your Singer 201-2 story. I am especially fond of the old Singers. I have 2 Featherweights, 1 301, 1 66, all electric and 1 66 treadle. 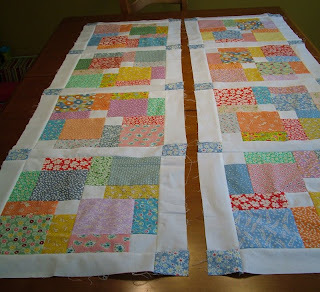 They all run perfectly and sew a perfect stitch… all straight stitch machines. I love them all and use, clean and oil them regularly. I look forward to future podcasts.